One of the hallmarks of our Easter celebrations has always been the food. It seems that we eat, and then go visit other family members and eat again. 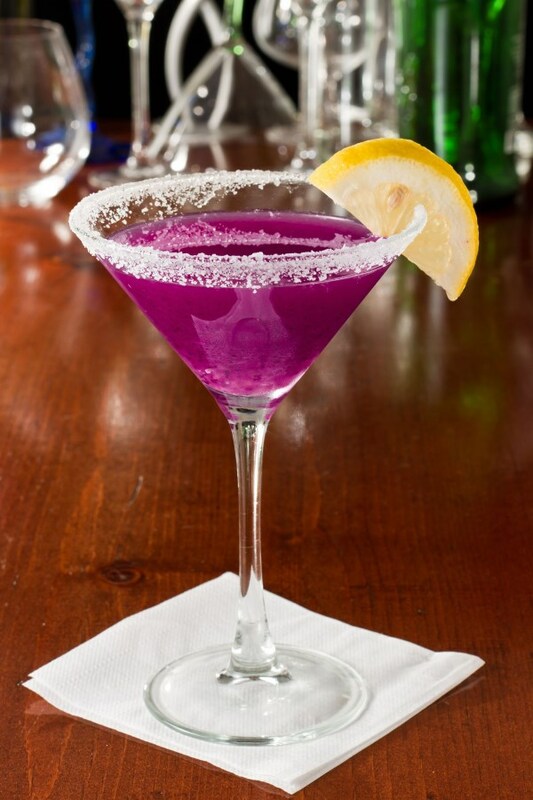 Since brunch is a big part of our celebrations, it only seems fitting that we have some fabulous Easter cocktails. 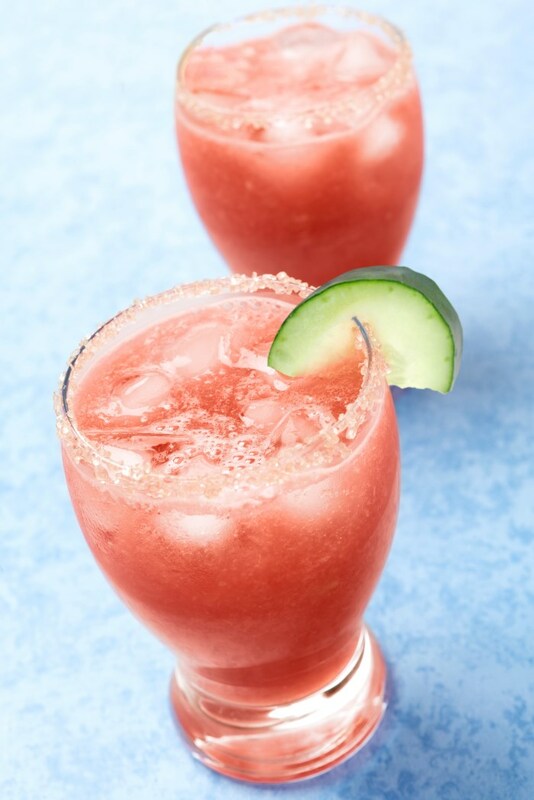 Here are a few festive Easter drinks that are a great addition to your repertoire. 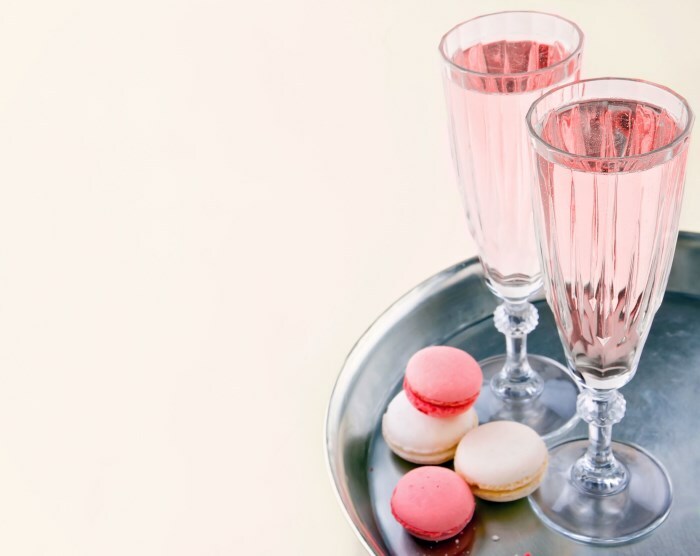 Who doesn’t love a champagne cocktail? They make any gathering feel extra special. 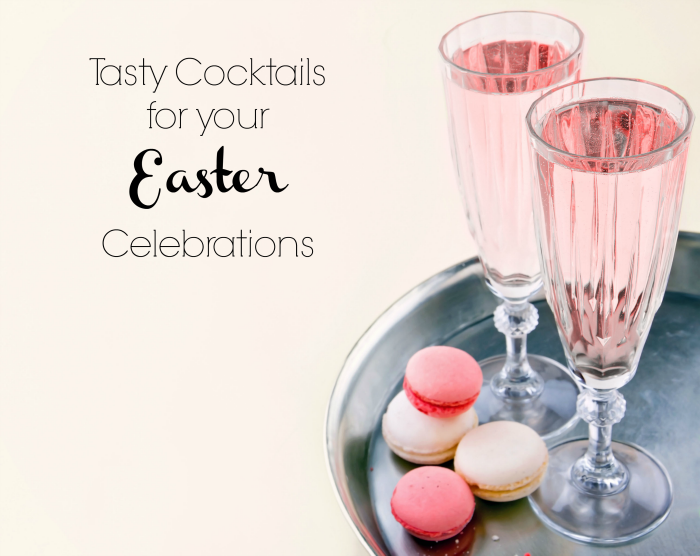 Will you be adding any of these festive Easter cocktails to your repertoire? I always have Easter Brunch and these will be great. New and interesting drinks not the same old same old.